By using mobile technologies, we greatly reduce the cost of providing hearing aids for the poor. We train local women to provide last-mile distribution of hearing aids in their country. We use high-quality, digital hearing aids and provide follow-up services for long-lasting care. Access to hearing care ensures that children and adults can break free from social isolation and reach their full potential. 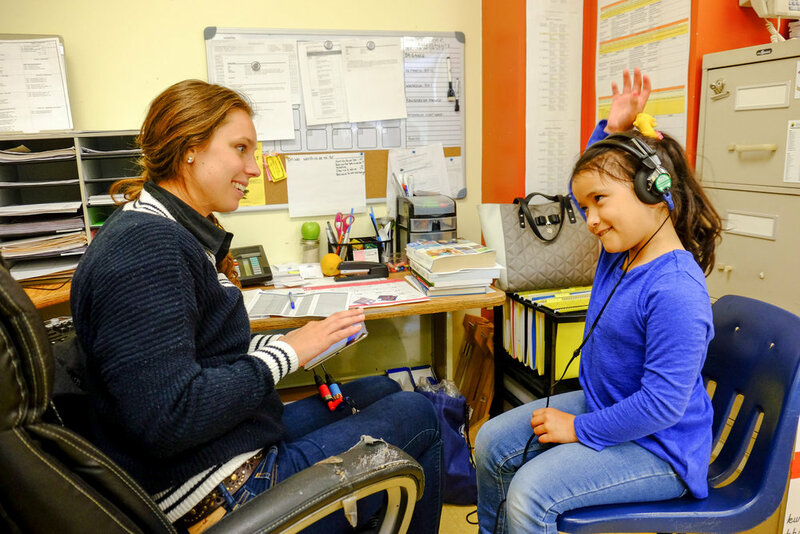 Hearing is critical to a child’s brain development and is essential for their ability to communicate and go to school. Addressing hearing loss ensures better mental health, greater educational attainment and access to jobs, and higher levels of economic productivity. 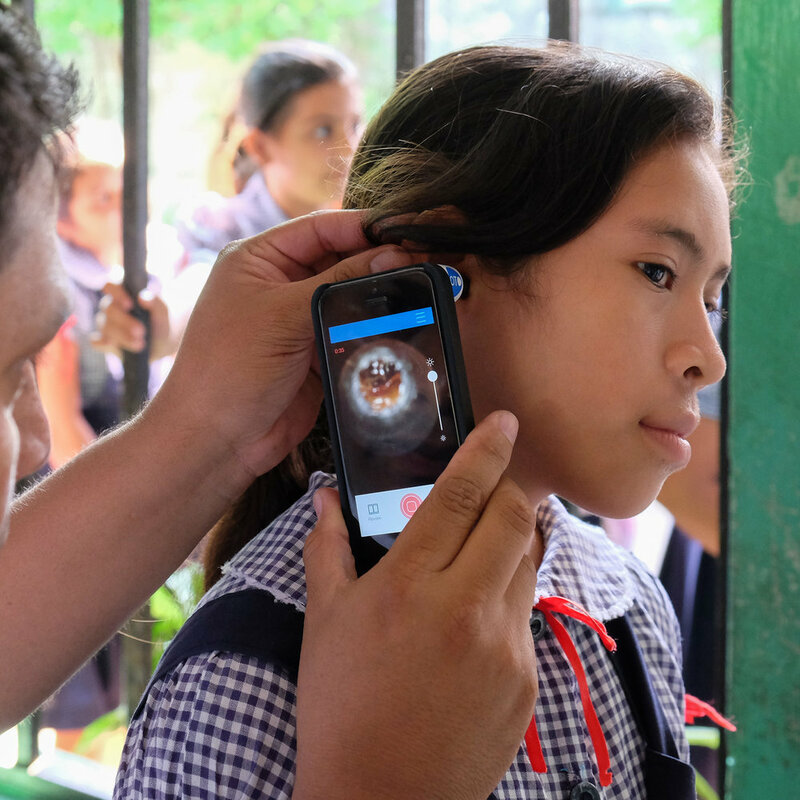 "Cheap Technology—And a Bit of Good Will—Are Bringing Hearing Aids To The World’s Poor"
CBC News: "This is extraordinary."